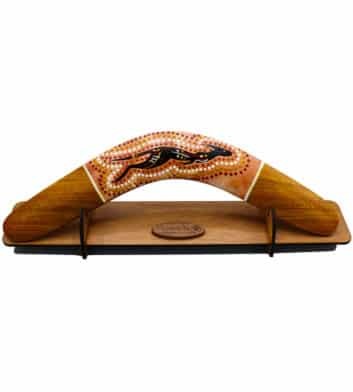 Looking for a beautiful Australian Made boomerang? 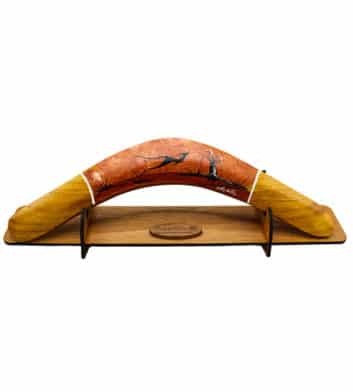 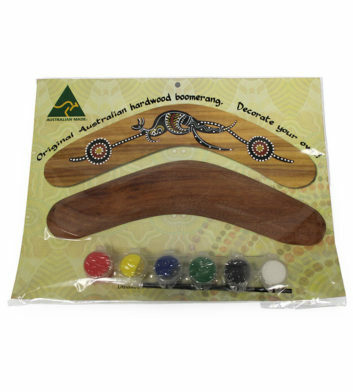 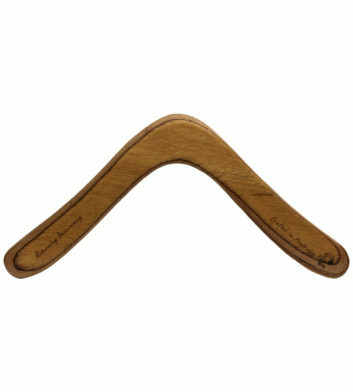 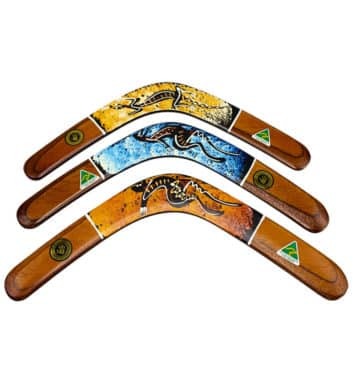 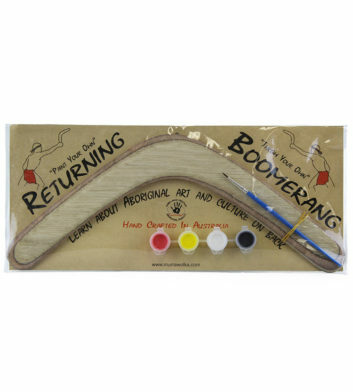 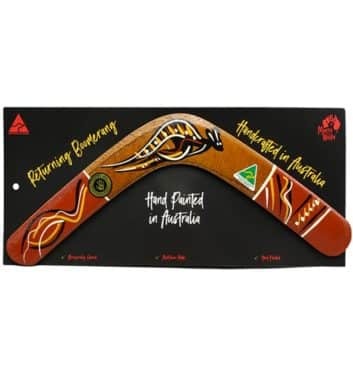 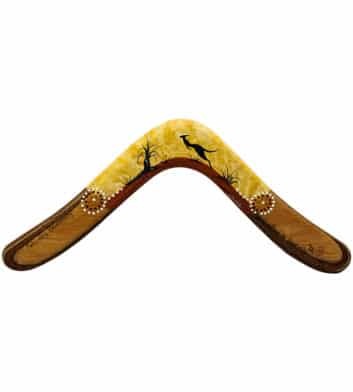 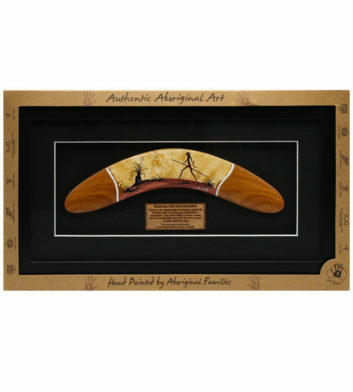 Shop our broad selection of authentic Aboriginal boomerangs below, including returning boomerangs, glass framed boomerangs, paint your own boomerangs, plus many more! 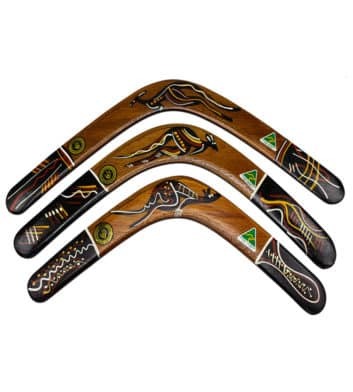 Our Aboriginal boomerangs are made right here in Australia and feature authentic hand painted designs. 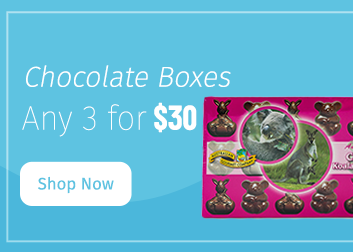 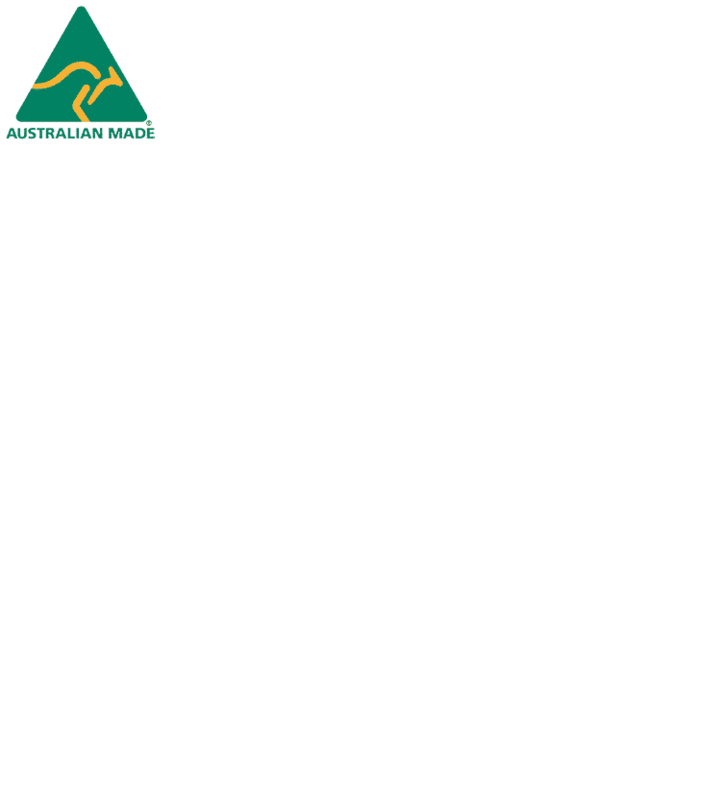 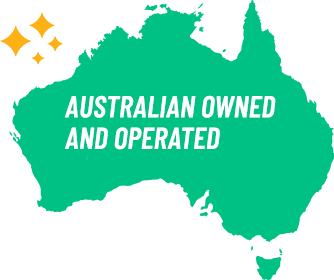 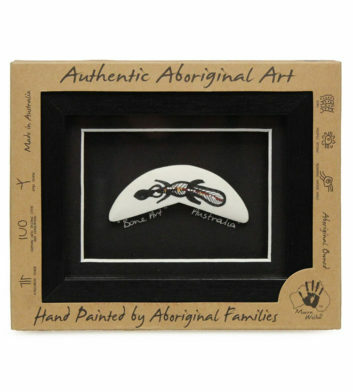 Not only do they make the perfect Aussie gift, but they are also designed and created by Aboriginal owned enterprises! 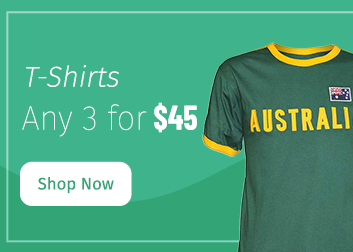 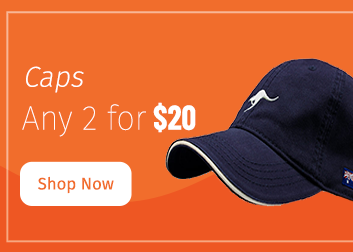 Plus don’t forget, all orders over $100 receive free Australia wide shipping!